Welcome to April! This month in the office we are focusing on some of our smallest patients; babies! Our doctors have specific training in chiropractic care for infants and children, and to be honest we just love seeing little ones in the office! Did you know that 90% of babies have spinal misalignments due to the birthing process? This is why we encourage getting babies checked here in the office, to ensure their nervous system is working at its highest potential! Our doctors are concerned with the nervous system function of babies and children in the office, but they are also focusing on when the child meets essential milestones. 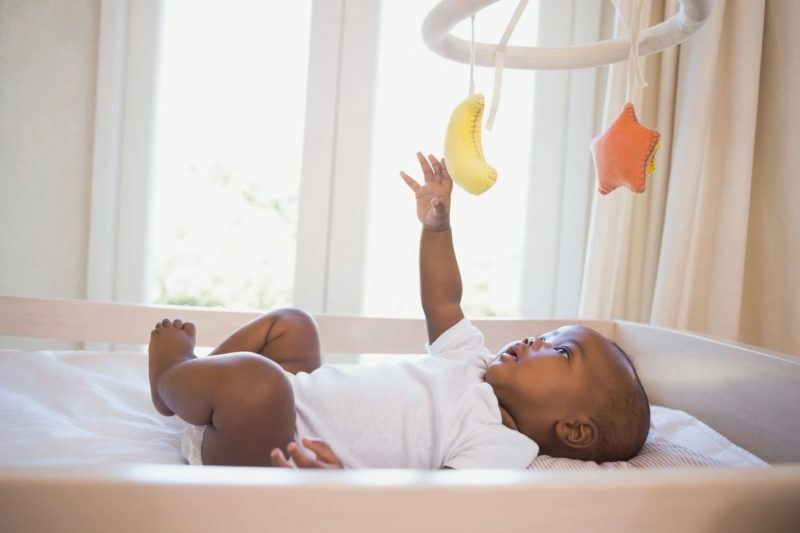 It is critical that baby is meeting important infant milestones, on schedule, to ensure proper brain and motor development. If you’re wondering what these milestones are, and at what age they should be reached, then please read on! If you are concerned with milestones for your child, or you said “no” to two or more answers in a section, make sure to have your baby’s spine checked. If you have any questions about a spinal evaluation, please feel free to give us a call at the office!